← Jingle Bells Jingle Bells…Oh, what fun it is to drive a Porsche Panamera Turbo Sleigh! 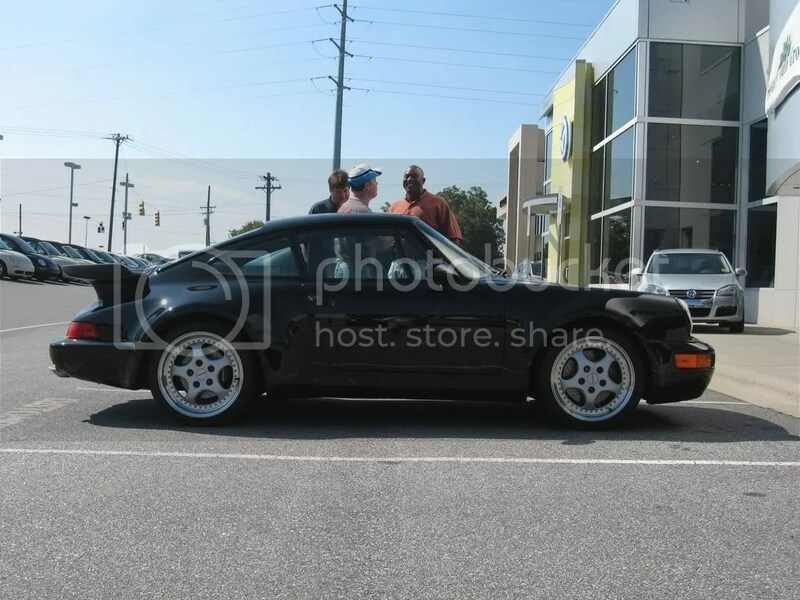 In tribute to Matt Drendel of the Porsche Community – CEO/Founder of Heritage Motorwerks LLC. Matt Drendel was very special to many of us. For me he was like Family. We spent many of hours on the phone talking about everything from Porsches, Mark Donohue, Al Holbert to how much we missed our Moms who have passed away. He was like a brother from another Mother. This one for me is going to take a long time to digest, but will never be forgotten. His everyday kindness was remarkable as he always had a smile and something nice to say no matter what when we talked or saw each other. He was always so proud to share what he had going on and always willing to hear an idea or get my opinion on something, it was as if we had a connection with each other from the moment we met. I will always feel special knowing he was my friend, brother and will always be missed. In loving memory: Heritage Motorwerks, LLC. The Porsche Community has lost an outstanding friend Matt Drendel and uber custodian of one of the most significant private Porsche collections in the world. 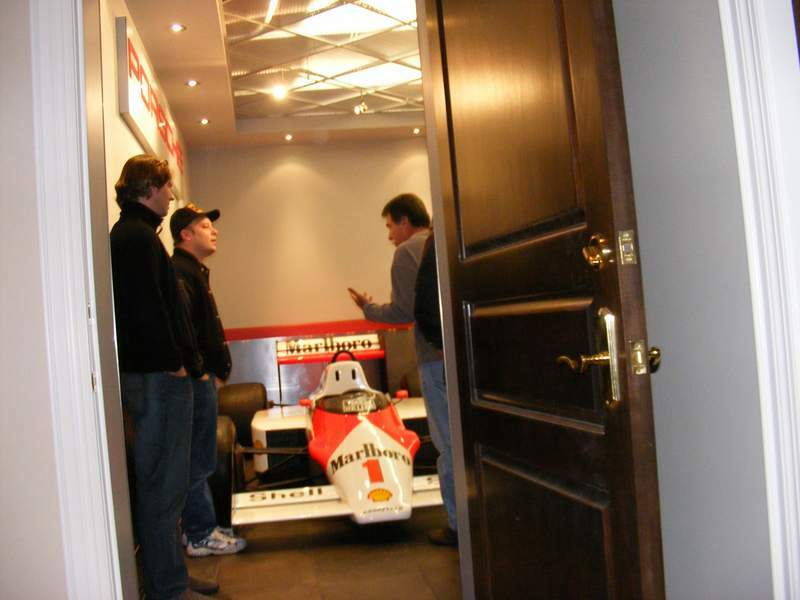 Among many accomplishments in his 35 years Matt was CEO/Founder of Heritage Motorwerks LLC. The word Heritage is described as “Something that is passed down from preceding generations”, and at Heritage Motorwerks they simply followed in the footsteps of Porsche and their amazing appreciation for detail and how much pride they take in their product. 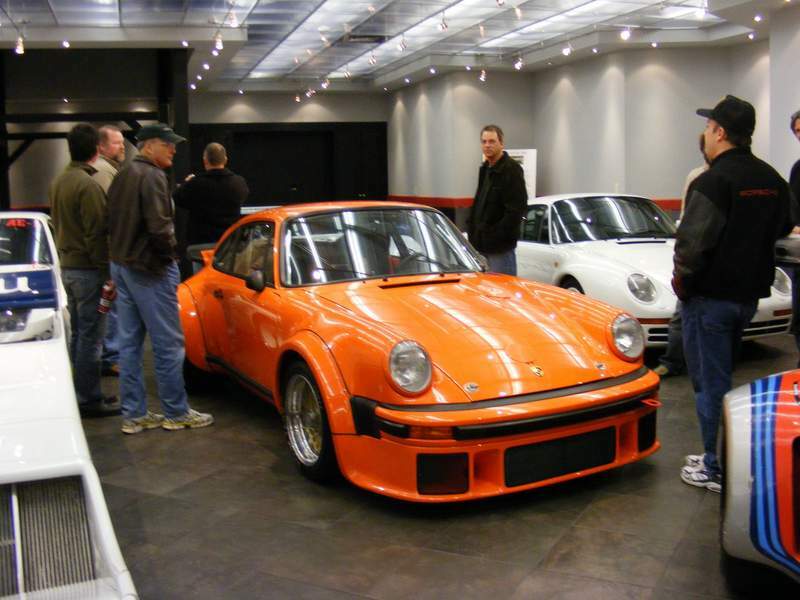 Heritage Motorwerks was founded by Porsche collector, Matthew Drendel and was initially formed as a group that would solely support and maintain his extensive collection. Heritage Motorwerks was invited to Irvine, California to help in the filming of the Porsche Panamera “Family Tree” commercial. Matt being a avid Porsche collector had many of the cars in the Panorama commercial, including the 917/30, 962, GT1, 934, 935 and many others. Matthew Clayton Drendel was 35 and died quickly of a stomach aneurysm on November 24, 2010. The Drendel family is highly regarded in the Porsche community and has contributed a great amount to the quality of life here. Survivors include his wife, Shana Hefner Drendel; father, Frank M. Drendel; son, Zachary Matthew Drendel; and daughter, Alyssa Leigh Drendel. Our thoughts and prayers are with the Drendel family. This Guest Book will remain online until 12/27/2010. Happy to have been able to contribute to the memory of Matt with the video. I know it helped Paul deal with his loss and my hope is Matt’s family finds comfort in it as well. I’m impressed, I need to say. Really rarely do I encounter a blog that’s each educative and entertaining, and let me let you know, you may have hit the nail on the head. Your thought is outstanding; the difficulty is something that not sufficient people are talking intelligently about. I am very glad that I stumbled throughout this in my search for one thing regarding this. This is certainly highly favorable post. Thank you for all your passion to supply such helpful information here. can assume yoou are an expert oon this subject. with forthcoming post. Thanks a million and please keep up thhe enjoyable work.